Last month, we received 1 order for 4 machines for roller up door for Malaysia customer ( Roll Forming Machine Malaysia) , which all the machines are customized. The Malaysia customer have visited 6 more factories of roll forming machine, And choose us as the last supplier for all the machines. 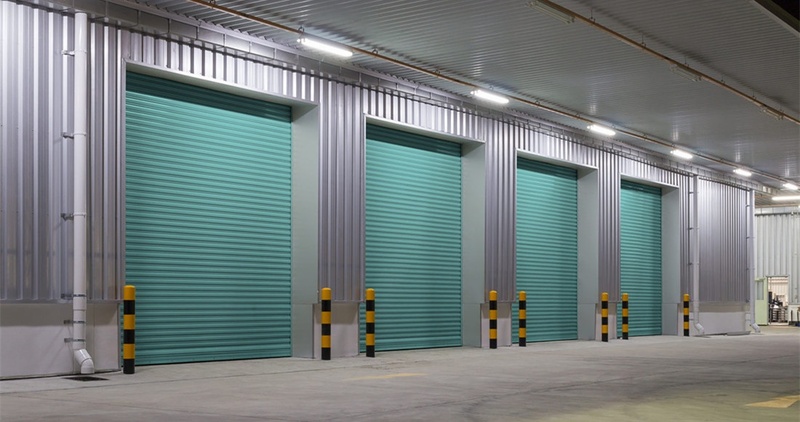 And in 2003, it is engaged in design and manufacturing various types of roller shutters, steel doors, and sales of parts and material related to roller shutters. • Light & Heavy Duty Galvanised Steel Shutters. • Light & Heavy Duty Colourbond Steel Shutters. • Light & Heavy Duty Natural Arnodised / Medium Bronze Aluminium Shutters. • Transparent Polycarbonate Roller Shutters. • Light & Heavy Duty Powder Coated See-Thru Shutters. • Manufacturing Roller Shutter Part & Accessories. • And others steel and metal related works. You can contact us for more information regarding the machine. Besides of door components of roll forming machines, we also have groups of roll formers for steel roofings, light gauge structures, warehouse storging systems, cable trays, etc.